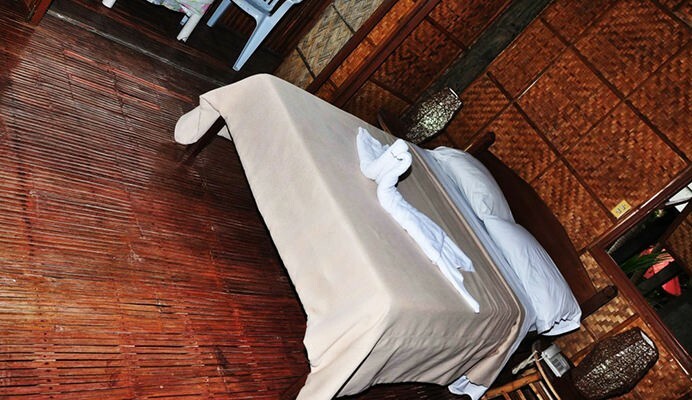 With everyone eyeing to hit the waters during these hot summer months, expect the country’s beaches and resorts to come up with their own promos designed to lure those who are dying to experience the sand on their feet even just for a day or two. Batangas is the perfect getaway spot for those who do not have the time and budget to venture outside Manila, but with so many resorts in the area, it can be hard to choose where to go. 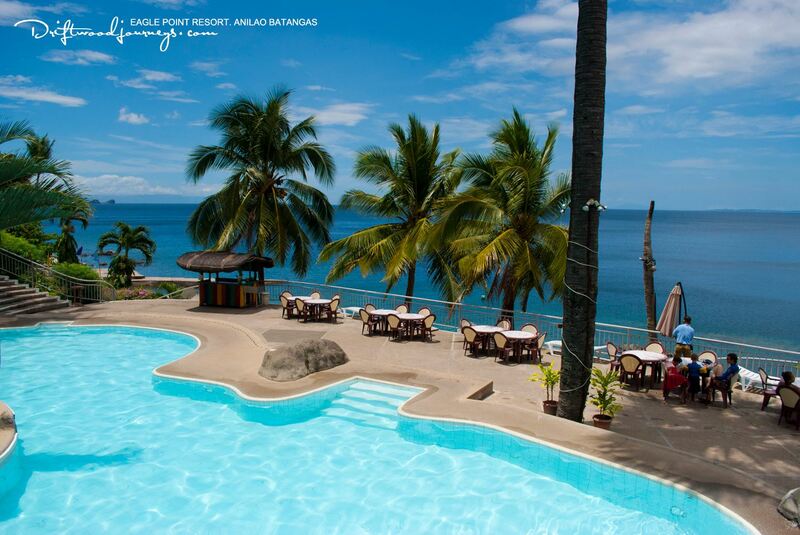 If you’re looking for the best nature wonderland in Batangas for couples, families, and groups, look no further than Eagle Point Resort in Anilao and its great summer and Holy Week promos! 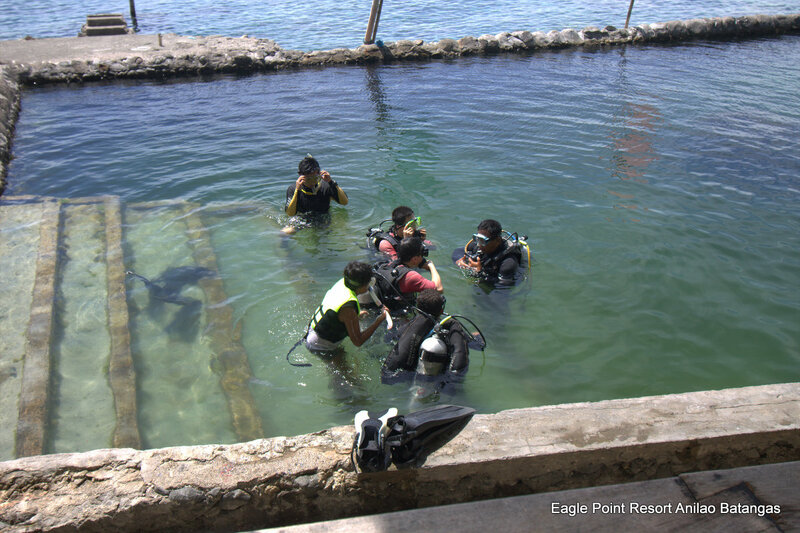 Eagle Point Resort remains to be the resort of choice in Batangas for those who love water-based activities, especially scuba diving. 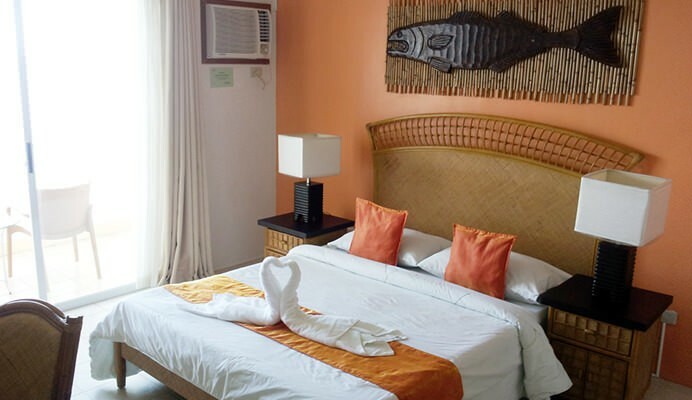 They have excellent packages and facilities for diving, snorkeling, and kayaking. 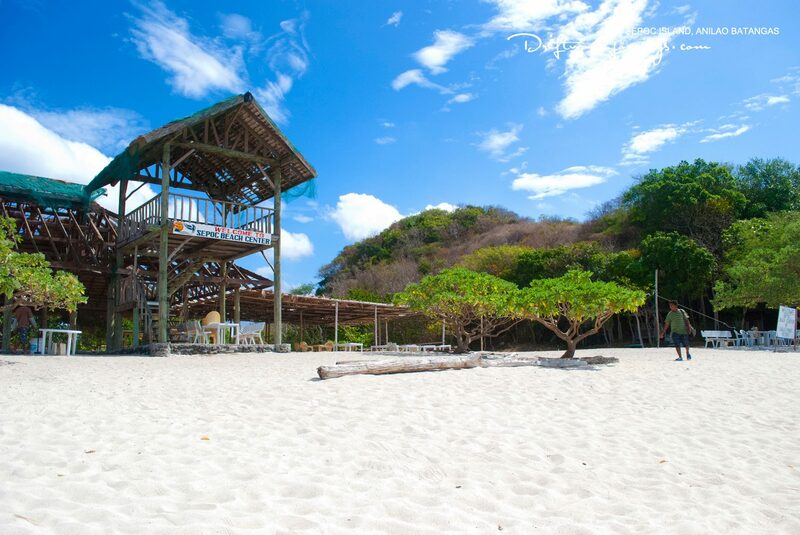 The resort owns part of Maricaban Island, popularly known as Sepoc Beach Center, which is a popular venue for team buildings and company outings. 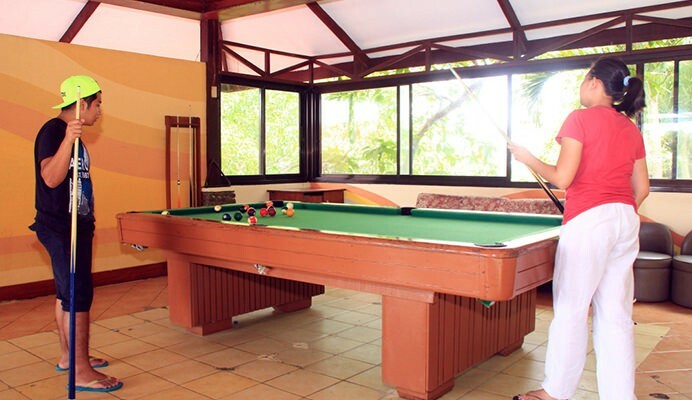 Aside from aquatic activities, Eagle Point Resort also has other on-site attractions, such as aviaries, swimming pools, and game rooms. 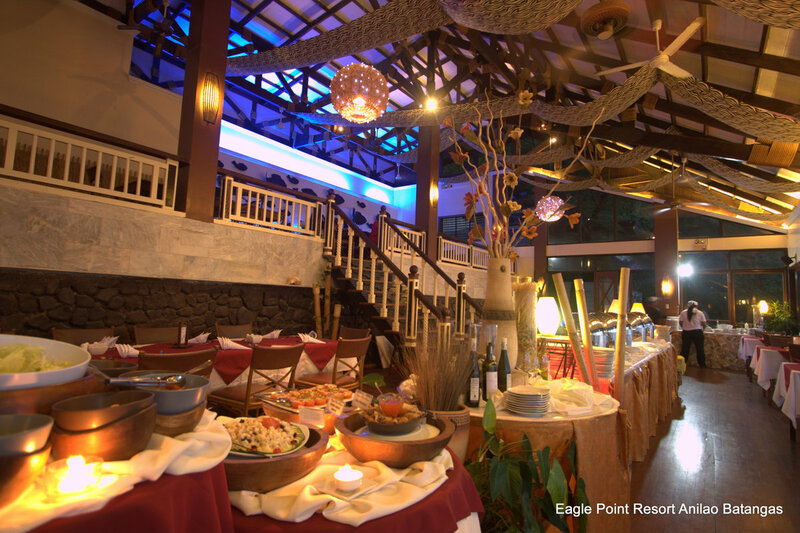 Dining options are plenty, courtesy of the resort’s restaurants and bars serving sumptuous local and international cuisine. 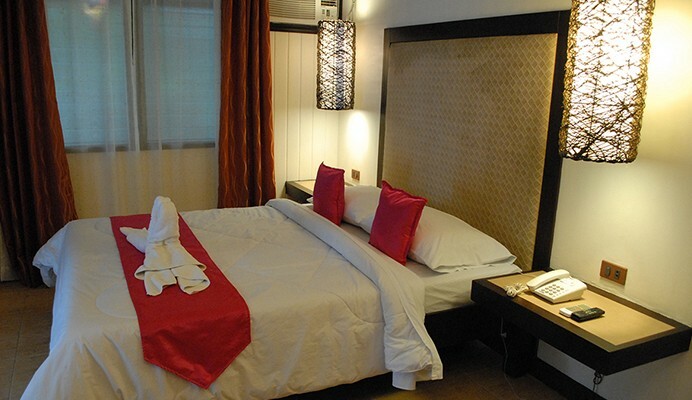 The resort offers rooms, cottages, and cabanas fit for couples, groups, or families. Those who prefer to have the standard amenities of a hotel room can book for the Standard Cottage or Terrace Hotel rooms. 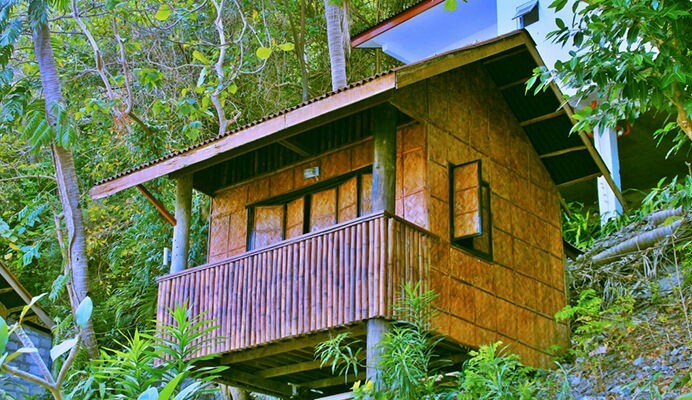 For those on a budget and those who would love to rough it up for a more rustic experience, the Cabanas are the perfect accommodation choice. Don’t miss the chance to experience the best summer outing amidst the beauty of Anilao, Batangas. 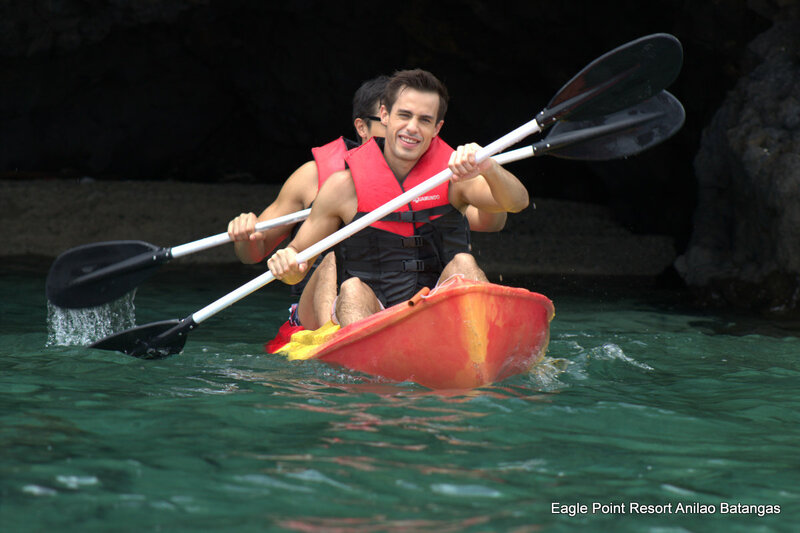 Visit http://eaglepointresort.com.ph for direct bookings. You can also check out their Facebook page for inquiries.